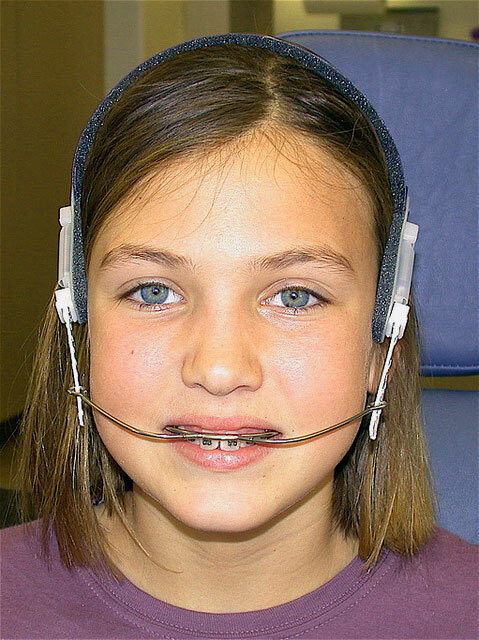 In orthodontics, extractions remains a relatively controversial area. It is said that sometimes it is not possible to treat all malocclusions without taking out any teeth. There are many factors which affect the decision to extract. Some of them are patient’s medical history, the attitude to treatment, oral hygiene, caries rates and the quality of teeth. I agree with you at this point that the idea of having tooth extraction for braces is frightening thought. Why should you give up some perfectly good teeth, just to make your smile look better? You are right but having crowded teeth extracted can allow your remaining teeth to move into a more useful position, improving your bite and the health of your mouth. When we become adult, our mouth and jaw are set and won’t grow any more. Straightening teeth requires them to be able to move to their correct positions, and this can’t happen if they’re crowded together with no room to move. The oral surgeon usually begin by removing the wisdom teeth, the molars furthest back in your mouth. To make your teeth symmetrical, both wisdom teeth on the top or bottom must be out, depending on which jaw is crowded. Normally, all four wisdom teeth need to removed to allow room for movement in your entire mouth. If that’s not enough, then the back bicuspids will be next in line in order to allow crowded teeth further forward in the mouth to straighten. Nolan Gould, I guess he needs no introduction, well known star of TV show Modern Family, has a very common orthodontic problem. He has too many teeth for the size of his mouth, which often results in crowding. 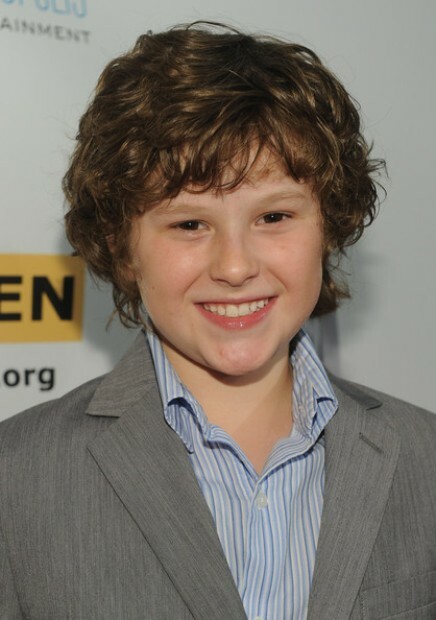 Modern Family star Nolan Gould is 13 years old. In such a young age, he already knows a lot about keeping his teeth healthy. He’s had oral surgery, orthodontics, and preventive dental care including fluoride applications, among other treatments. In an exclusive interview conducted by Dear Doctor magazine, Nolan Gould said that “My teeth used to be pretty messed up, I had two extra teeth when I was born. They hadn’t come out (erupted) yet. And all the other teeth that were already there were starting to point backwards because it was getting so crowded in my mouth. They had to remove those two (extra) teeth,”. He said that extraction of teeth was very scary for him at that time. Being an adult, we can imagine that how scary it can be for us right now. His problem was bit complicated as all the other teeth that were already there, were starting to point backwards because it was getting so crowded in his mouth. So there was only option left, they had to remove those two teeth. Being born with extra teeth is pretty unusual for common people but in the world of dentistry, its normal. Its treatment often involves removing teeth to relieve crowding. To extract teeth is pretty logical. When there are too many teeth for the size of the dental arches or the teeth are larger in size than the dental arch can accommodate, there may not be enough space to align them properly. The necessary space can be created only by removing teeth. In Nolan’s case, the extra two teeth he was born with, were removed. After removing these two, the young actor’s orthodontist was able to shift Nolan’s remaining teeth into proper alignment using orthodontic appliances called Crozats. He wears these Crozats just to make sure that as new teeth come up, they don’t get turned backwards again. Crozats is made of metal wires, and its go around the back teeth and behind the front teeth, making them virtually invisible. He explained about crozats and said that it is very practical for him. They’re like removable braces, they’re these little metal wirings that go around the back of your teeth and they kind of inter-loop between your teeth. He can easily remove them, which is really good for acting. No one can see them so it’s no problem to wear them 24/7. Nobody will ever notice that he has something extra in his mouth. We all notice only his fabulous smile.